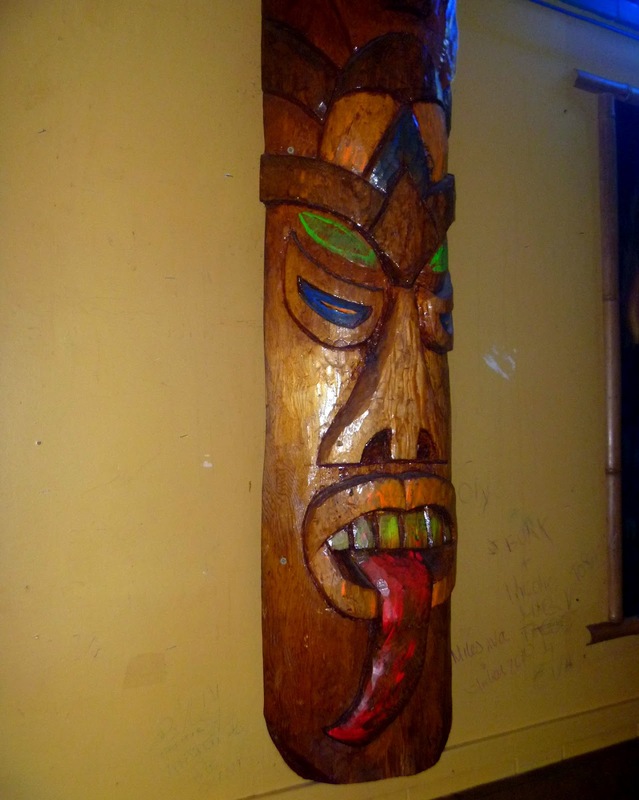 "Are you going to start your own tiki bar?" 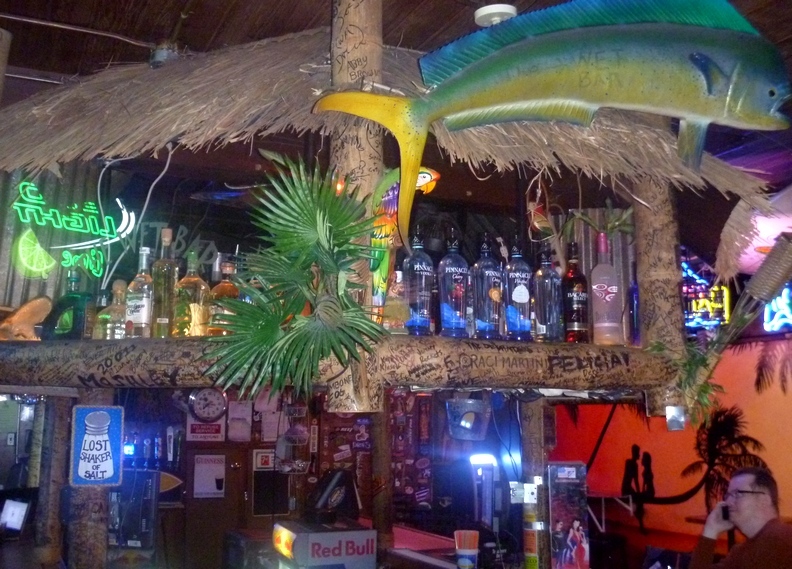 the bartender asked me, and I walked around taking photos. I didn't have the heart to tell her that I have more tiki stuff in my basement. 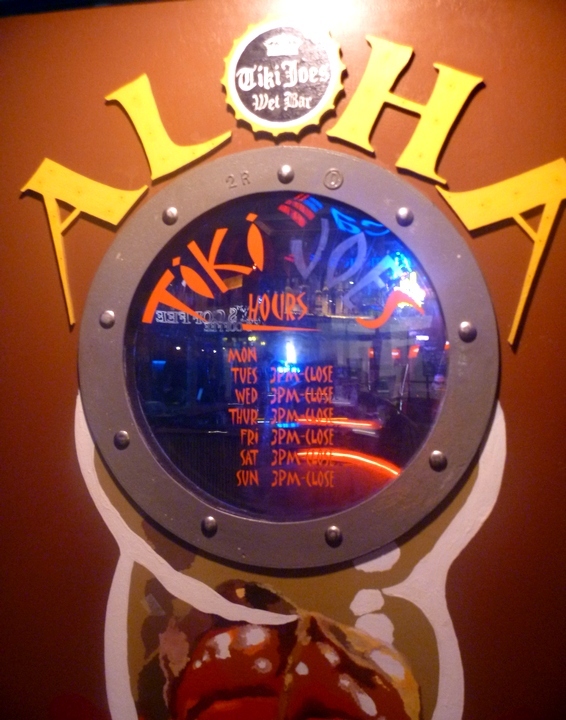 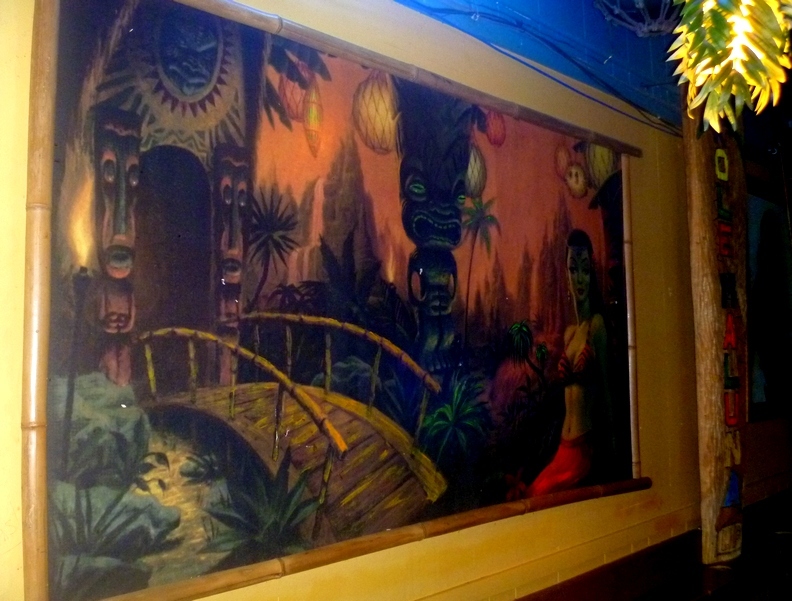 Tiki Joe's is a small dive that serves strong drinks to a crowd in their lower 20s and wearing popped collar polo shirts.